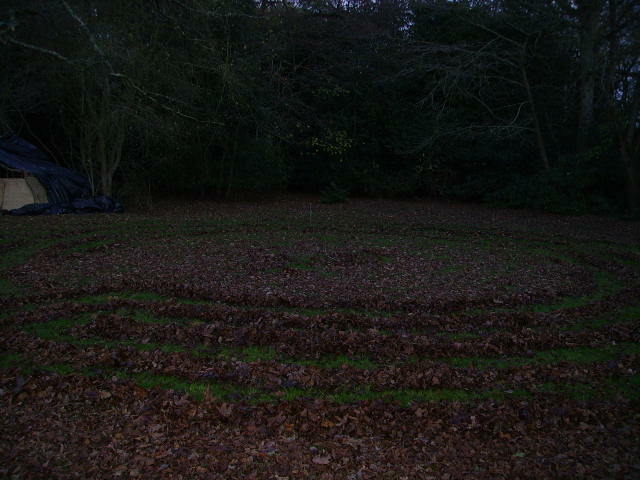 In December 2012 I took this series of photographs of the stone-laid labyrinth at Gaunt’s House in Dorset. 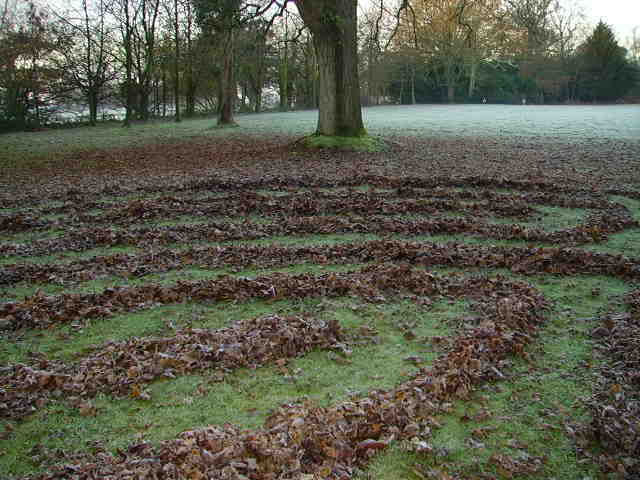 The Labyrinth at Gaunt’s House is a classic seven-circuit labyrinth in turf and brick, laid out in the private grounds of a Dorset Retreat Centre. It has been used for meditational and spiritual purposes by visitors to the house since it’s construction around the turn of the millennium.